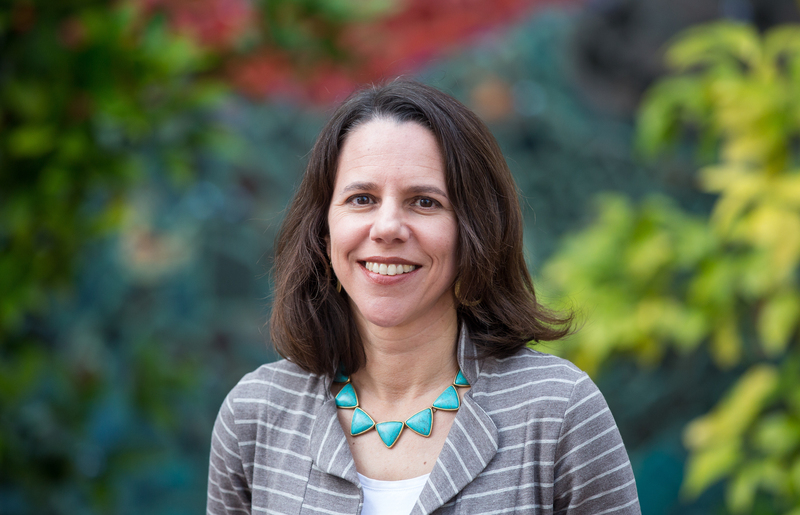 Noelle oversees the administration of San Francisco’s social safety net of public benefits and services for low-income families and individuals, including CalFresh, Medi-Cal, CalWORKs,County Adult Assistance Programs, and workforce development services. She also provides leadership to Project 500, a two-generation collective impact initiative that seeks to disrupt the intergenerational transfer of poverty. Prior to assuming her current role, Noelle was the Agency’s Deputy Director for Policy and Planning, where she led legislative affairs and strategic planning efforts. Noelle served as the Budget Director for the City & County of San Francisco under Mayor Gavin Newsom, overseeing the development and management of a $6.5 billion annual budget. She began her career in the nonprofit sector, where she held positions at a number of different organizations focused on social service delivery and poverty alleviation. Noelle holds a Master’s degree in Public Policy and a Bachelor’s Degree in Sociology, both from the University of California, Berkeley. She resides in Oakland with her husband and two children.